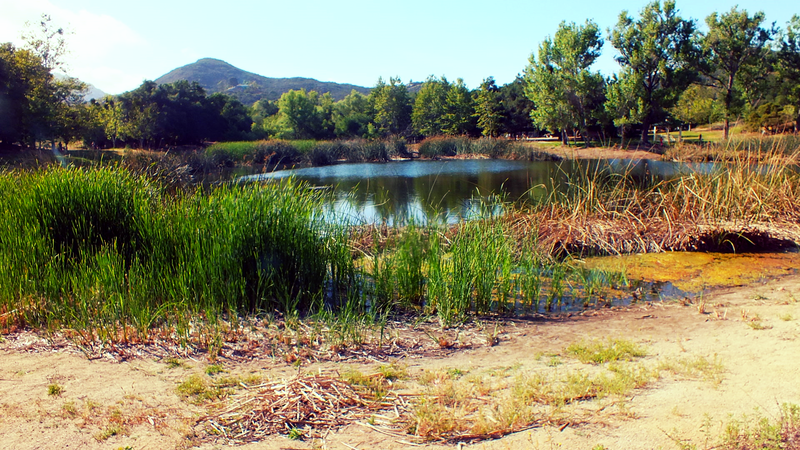 For Mother’s Day, we took a family camping trip to Dos Picos in Ramona, California. This campground boasts partial hookups for campers, tent sites, and a youth area. While surrounded by shady trees, this peaceful campground has picnic tables, bathrooms/showers, horseshoe pits, and a lake to fulfill your fishing urges! With short, local hiking trails surrounding the area, this is the perfect family campground! Great photos, sounds like a nice spot. I can’t wait to start posting our adventures. It will be soon.